It is useful for high production rate and making coarser particle. 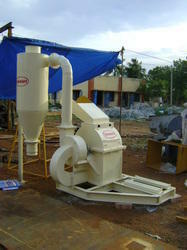 It is for breaking the wood strip in to small particle / pieces (coarse powder). 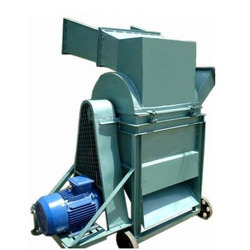 - Input wood size 1"x8"
With a firm commitment to quality, our organization is involved in offering a wide ambit of Agricultural Wood Crusher Machine. We are a reputed name in the industry, devoted towards offering the best quality array of Wood Crusher Machine.